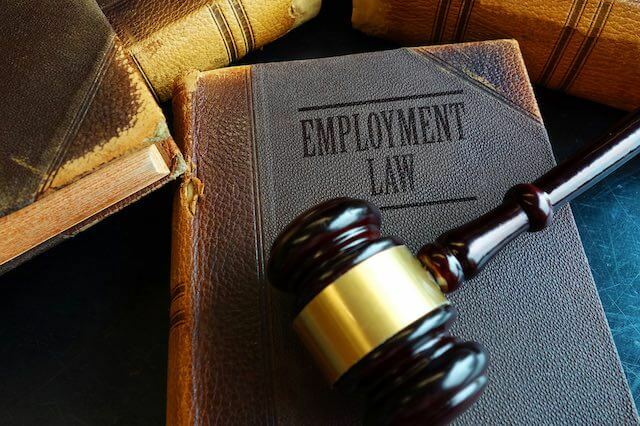 Long gone are the days when federal workers spent extensive time and resources litigating whether or not they suffer from the right kind of disabling condition such that they were actually protected by the Americans with Disabilities Act of 1990, as amended in 2008. The ADA, which is applied to the federal workforce through the Rehabilitation Act of 1973, was unfortunately rendered nearly toothless by the courts, which made it very difficult for many obviously disabling conditions to qualify as “disabilities”. © 2019 Sarah McKinin. All rights reserved. This article may not be reproduced without express written consent from Sarah McKinin. « Can You Work Longer in a Position with Mandatory Retirement?